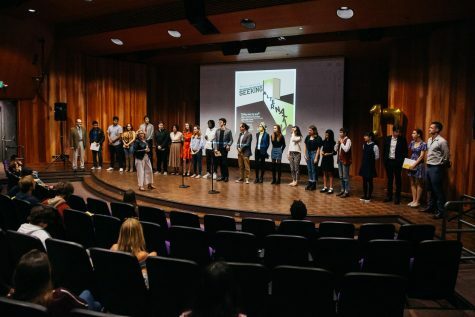 City College’s Umoja program was temporarily closed Tuesday and Wednesday as a precaution after the college received national media coverage regarding the Board of Trustees’ reinstatement of the Pledge of Allegiance. 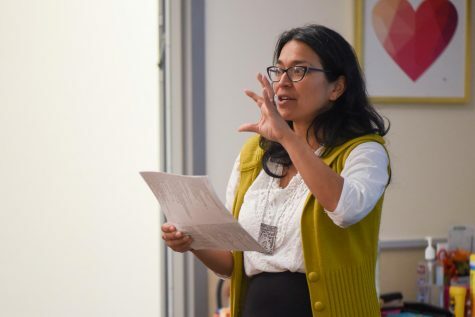 At the Jan. 24 meeting, community member and previous City College adjunct professor Celeste Barber expressed her dismay with the board’s decision not to reinstate the Pledge of Allegiance. There were students at the meeting protesting an administrator’s use of the n-word. Although the protesters were not at the meeting to protest the Pledge of Allegiance, they took a knee and shouted objections when Barber began reciting it. 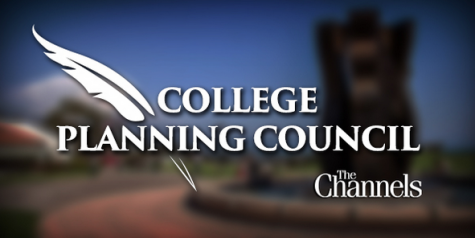 The national media attention around the incident resulted in City College receiving “a considerably high volume of phone calls, emails and social media messages,” according to a campus wide email sent out Wednesday by Public Information Officer Luz Reyes-Martin. Reyes-Martin further explained in her email there was no “credible threat of harm or injury to the College or against any particular person or persons.” The college still exerted “extreme caution” by contacting the Santa Barbara Police Department for additional security support. Consequently, the Umoja Program on campus was temporarily closed by “recommendation” of the Umoja staff, according to Reyes-Martin. 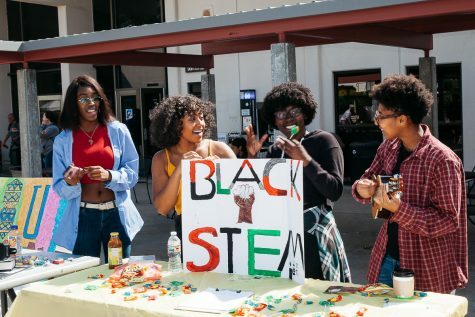 The Umoja program serves African American students by supporting them academically while also enhancing their cultural experience on campus, according to its website. 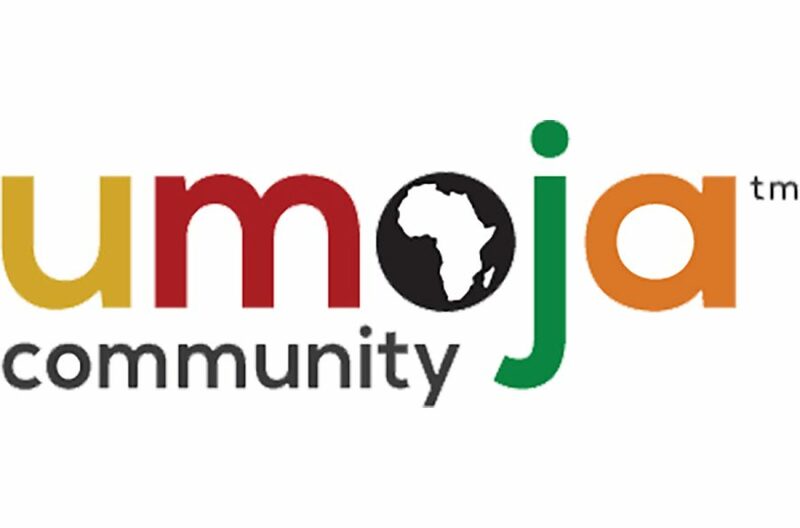 The Channels reached out to the Umoja Program for comment but they did not respond. At the same meeting, Commissioner of Academics Lucas Perry said he felt apprehensive about the decision to temporarily close the Umoja program. The Umoja program is currently re-opened, and located in the Office of Student Life. 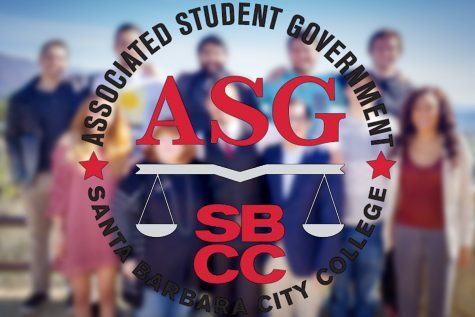 The news site of Santa Barbara City College.